A conviction for driving under the influence is a sure way to lose your driver’s license. But, beyond a DUI in Georgia, Georgia laws contain more than 30 other different ways for Georgia drivers’ licenses to be suspended, revoked, or canceled for various motor vehicle crimes or non-driving actions or defaults by the Georgia licensee. This page gives information about the necessity to act quickly (after a DUI arrest) to hire a Georgia drunk driving attorney following any Georgia DUI arrest, felony or misdemeanor. 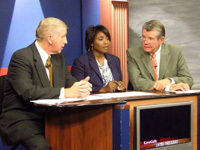 Some license suspensions are handled administratively, and others are imposed by operation of law as a result of convictions for certain serious traffic offenses (e.g., hit and run, attempting to elude an officer) and for any Georgia DUI. DDS Georgia will also suspend or revoke a Georgia licensee for an out-of-state DUI-DWI conviction (once that is reported to GA DDS). For non-residents of Georgia who do not possess Georgia driver’s licenses, a person getting convicted of a serious traffic offense would lose driving privileges in the state of Georgia. The Georgia Legislature says what facts and transgressions trigger Georgia DDS shutting down driving privileges, and under what conditions that driver can resume operating a vehicle in Georgia. 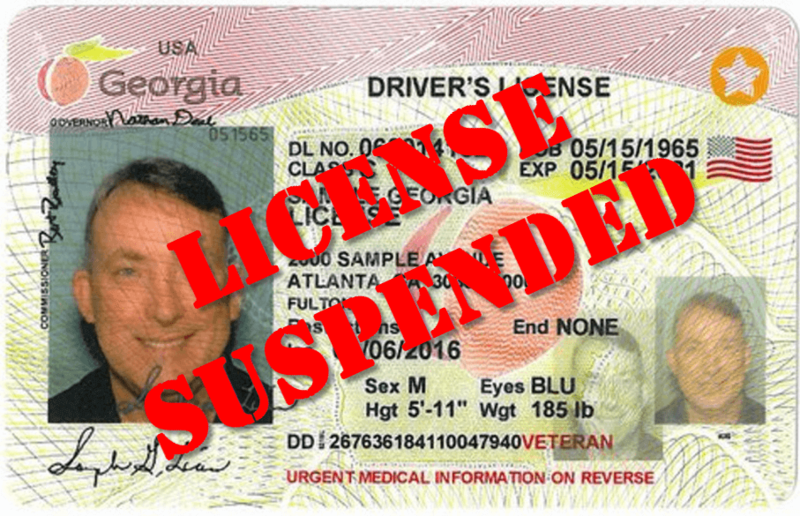 Plus, when the Georgia Department of Driver Services sends notice of certain motor vehicle convictions (or a nolo contendere plea) that person’s license will be suspended in his or her state of licensure. This will suspend or revoke that driver’s license in accordance with the state laws pertaining to his or her driver’s license. The nolo plea is no longer of any benefit for driver’s license preservation like it was prior to July 1, 1997, and any drunk driving lawyer who tries to convince you of such benefit is not to be trusted to handle your DUI in Georgia. 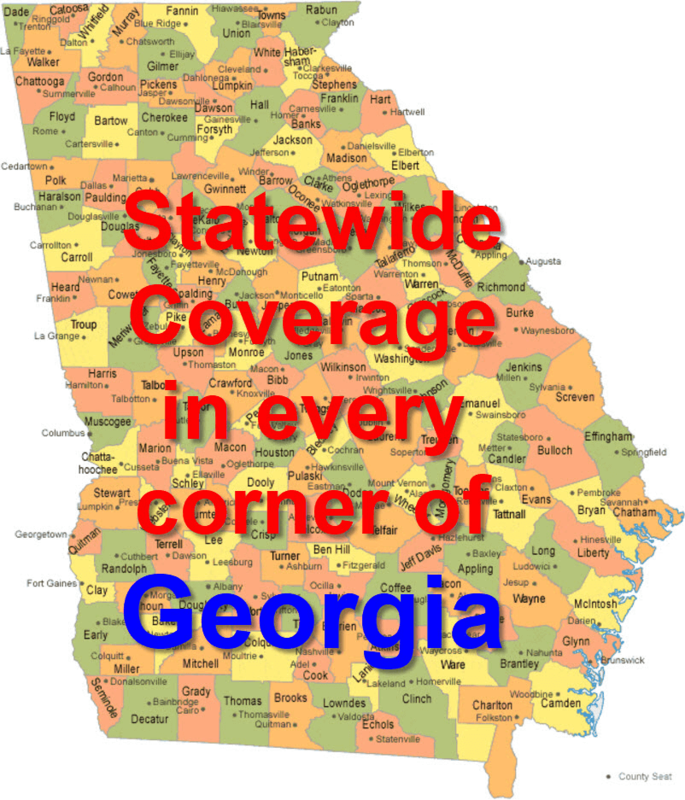 So, under Georgia laws, both driving violations (traffic tickets) and other non-driving conduct can suspend or revoke the Georgia legislature has passed laws that can result in a driver’s license suspension that is not related to driving or operating a car or truck. Non-payment of child support is one such law triggering loss of the ability to drive. Dropping out of high school is another. 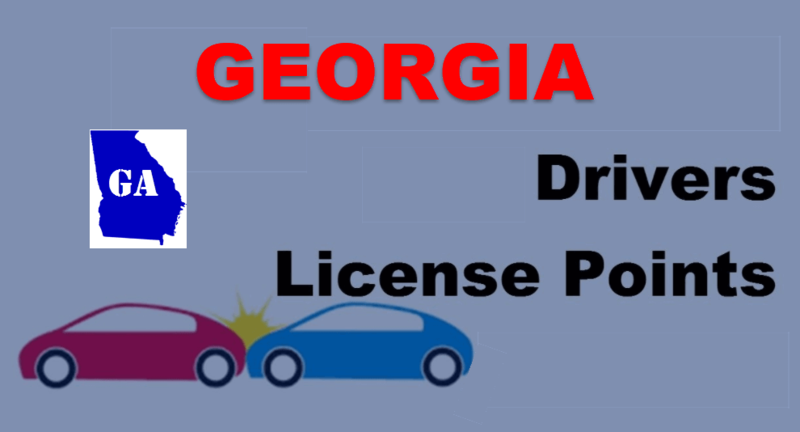 The loss of driving privileges (under certain statutes) can for be for an indefinite term until a court clears the issue by an order that allows the defaulting parent to get his or her license reinstated by GA DDS. Reinstatement fees are also required by Georgia DDS to cover the time and inconvenience of undoing suspensions or revocations due to these legal violations. One of the most common legal problems pertaining to driver’s license holders in Georgia is for a violation of Georgia implied consent law in connecting with every DUI GA arrest. 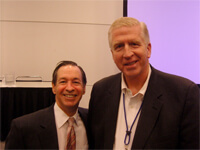 Criminal defense lawyers who are DUI specialists can explain the devastating impact of an administrative license suspension for a DUI refusal, and the accused motorist’s options for installing an ignition interlock device for 12 months, and receiving a limited permit, so that a crippling one-year loss of all driving privileges is not ordered by an administrative law judge. 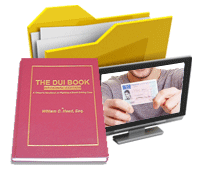 DUI and GA license suspension penalties can end a job or block employment opportunities. How Long Do Points Stay on Your License in GA? 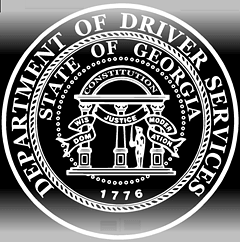 A person can access his or Georgia driver’s license status by phone, at 404-657-9300, or by going to the Department of Driver Services GA website at https://online.dds.ga.gov/dlstatus/default.aspx. Another online form permits obtaining an official or unofficial driving record (that goes back for seven years) and will show any habitual violator convictions or any type of revocation or suspension. Your criminal defense attorney can access a longer, more extensive driving record if needed for your pending DUI in GA.
As you can see, knowing your Georgia driver’s license can be suspended or revoked for many legal reasons. The available time to appeal your any license suspension GA is very short, so you must act quickly to retain a criminal defense attorney to file a DDS GA hearing request. Atlanta DUI lawyers Cory Yager, Larry Kohn, and William C. “Bubba” Head have handled countless administrative license hearings all over the State of Georgia, and have been able to save driving privileges for thousands of clients. The nationally-known Atlanta DUI law firm can handle any GA implied consent law appeal, or guide your path to getting the newly-enacted ignition interlock devise limited permit (IIDLP) for an implied consent test refusal, after an arrest for a DUI in Georgia, even as a first offense DUI. 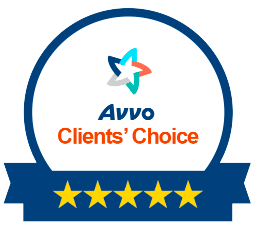 Our job (as your criminal defense lawyers) is to uncover evidence or to negotiate with the State’s office so that you keep your driving privileges. Whether your arrest is a DUI Atlanta arrest or in ANY OTHER Georgia location, our criminal lawyers can help you, since we have a statewide criminal law and DUI defense practice. This successful DUI-DWI defense record must include suppressing Intoxilyzer 9000 breath alcohol tests, and knowing every prior appellate decision on the Georgia implied consent law. An increasing number of drugged driving (DUI-drugs) cases require that our GA criminal defense lawyers know how to challenge a GBI blood alcohol or drugs test. Being an INSTRUCTOR in the three NHTSA standardized field sobriety tests (SFST) is also necessary, and all three of our law partners possess these special police training. DUI defense attorneys in Atlanta, GA will typically offer you a FREE attorney consultation, and explain how their criminal law attorneys search for a viable defense in your criminal case, and aggressively represent clients on criminal charges to the maximum extent Georgia law allows. 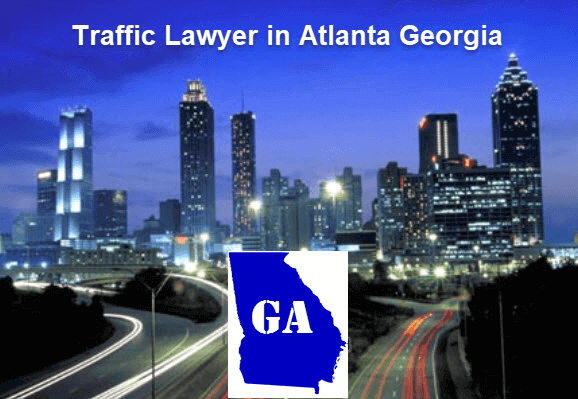 Limit your lawyer search to Georgia DUI attorneys who have legitimate lawyer ratings and a history of proven results on knowing how to beat a DUI. 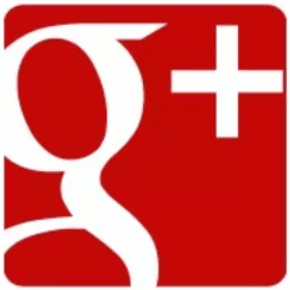 If we are the criminal defense attorneys for you, ask us about our DUI attorney cost. Call our DUI defense lawyers NOW, 24-7, for an initial case review and FREE DUI defense attorney advice: 404-567-5515, or email us, for prompt legal information.